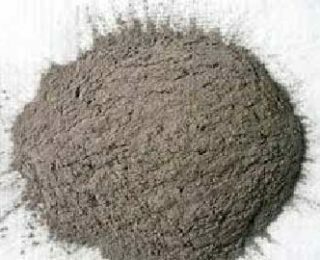 High heat furnace cement refer to a kind of cement that has a refractoriness of more than 1580℃. 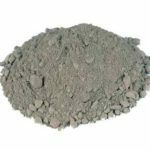 The cement is also known as furnace cement or refractory cement. 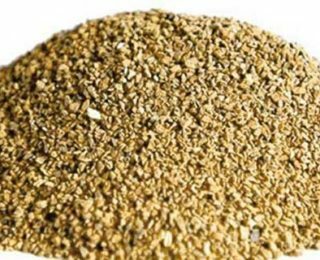 Rongsehng Kiln Refractory Material Co., Ltd, is a refractory company. 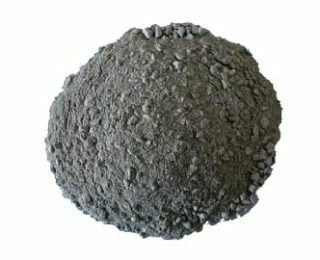 We have four factories to manufacture tons of refractory materials every day. 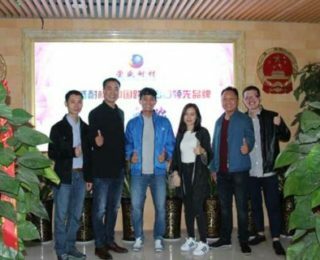 Our technique is owned by the leading companies in the Chinese refractory market. 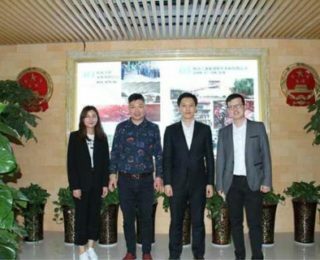 With an attached sales and service company, we are able to offer consultancy and after-sale service to our customers. 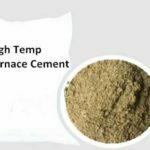 High heat furnace cement in Rongsheng is of high quality and a low price, please leave your message below and get the inquiry! 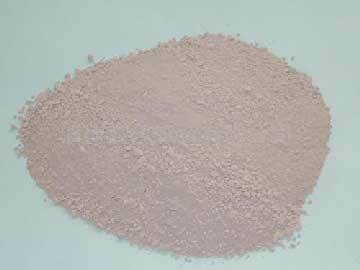 According to the historical data, with the discovery and understanding of the heat resistance of calcium aluminate, the output of calcium aluminate in Europe increased rapidly in 1913. 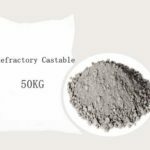 In 1920s, the use of unshaped refractory material began to pick up its pace. By the end of 1980s and 1990s, new casting technique came into being. 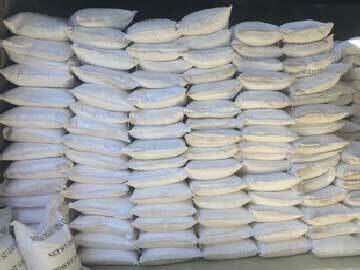 The first being introduced was pumping and automatic flow technique of low cement castables. Later, wet-type flame plating and spraying occurred. 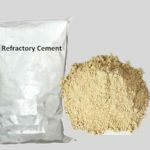 During the innovation of technology, refractory cement was invented. 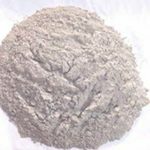 Refractory cement is also called aluminate cement. 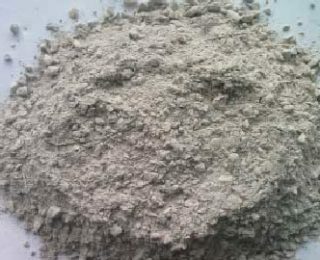 Aluminate cement are made from alumina bauxite and limestone, after sintered or burnt, the raw material turn into chamotte with calcium aluminate as the major content. 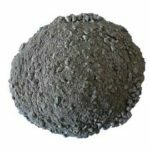 Aluminate oxide in the chamotte is about 50%. 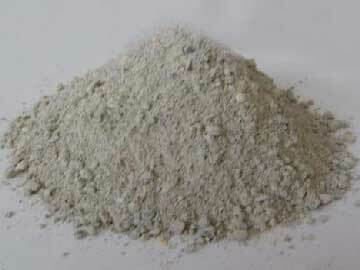 Later, the chamotte would be grinded, therefore, a hydraulic cementitious material is produced. 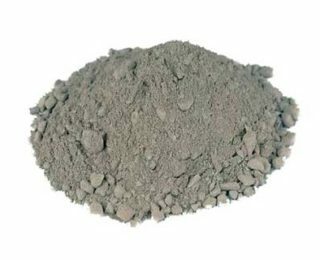 High heat cement appears to be yellow or brown，sometimes gray. 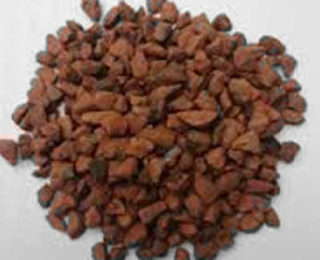 The main mineral composition of this product is CaO•Al2O3. 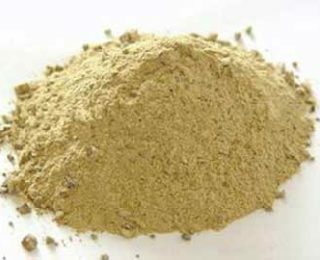 High heat furnace cement could be used to bind aggregates (for example, corundum, high alumina bauxite, etc.) 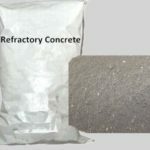 of various refractory materials to make refractory concrete or refractory mortar. 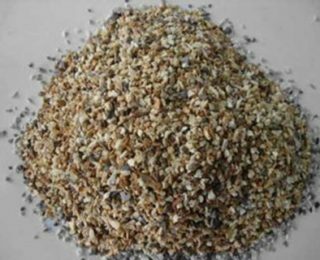 The products are used to build linings of cement rotary kiln and other high temperature facilities. 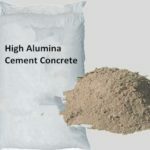 There are a certain amount of water in the mixed cement mortar or cement concrete. As we know, water appears to have violent physical change under high temperature. So during the first-time heating up, you should pay extremely close attention not to promote the process too fast. 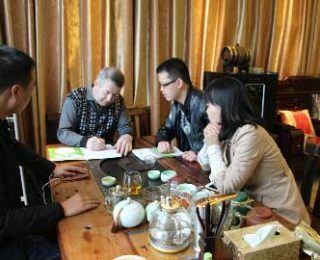 The heating-up process can be divided into different stages according to temperature changes. And the cement appears to change its property while going through the different heating-up stages. Any small mistake in heating up can damage the structure. 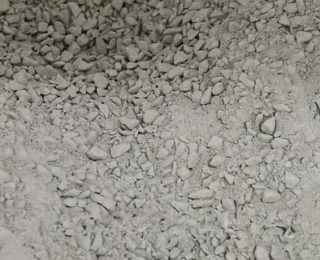 During the stage of 350℃, the mixture of cement is most likely to burst cracks.so when the temperature rises past 350℃，and there is still a large amount of steam coming out, then you should slow down the rising of temperature. 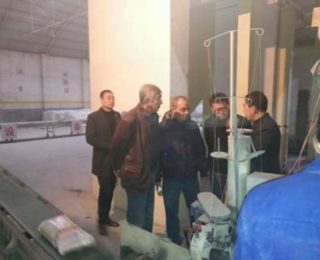 If the ventilation condition is not good, the water vapor will be hard to discharge, so you should extend the holding time to prevent crack. 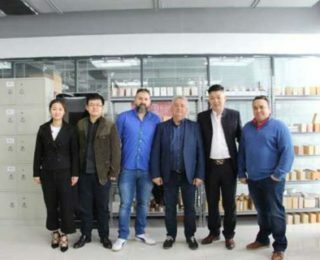 If you are using oil to burn it, you should prevent the oil from touching the surface, or there will be an extreme reaction between water and oil, and the structure maybe collapse. If you are using wood to heat it up, direct contact with the flame will often cause the surface sharp rise in temperature. The newly-mixed mortar or concrete should be baked after at least 3 days later. The cooling procedure should also be slow. Avoid forced ventilation.